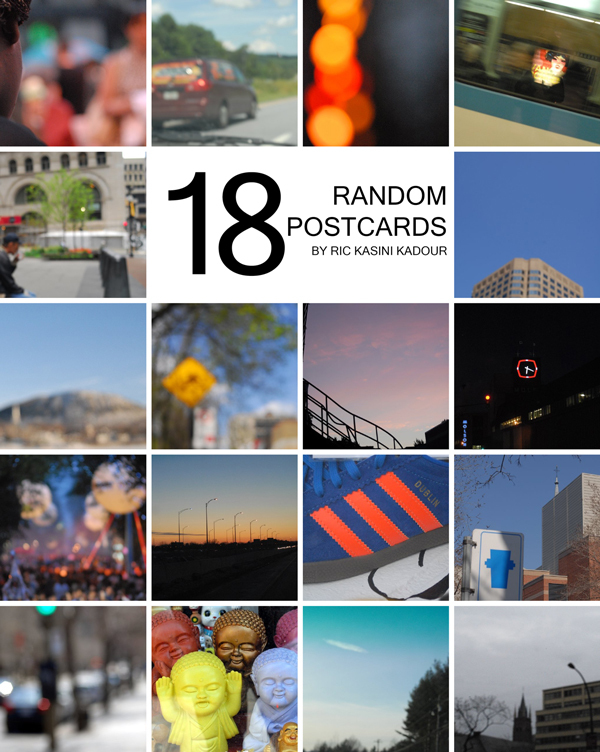 A random assortment of 18 6″x6″ postcards is available. Images are selected at random from those on the site. The images will vary from those seen above. These are packaged in an envelope with a label and then shipped in a padded envelope.